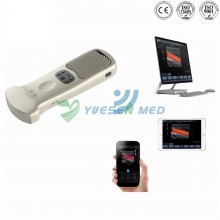 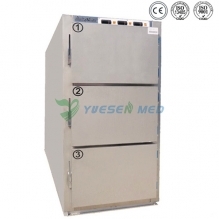 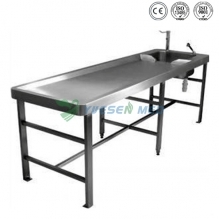 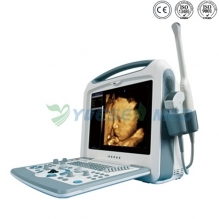 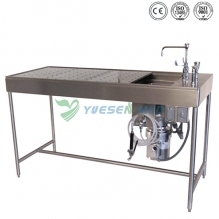 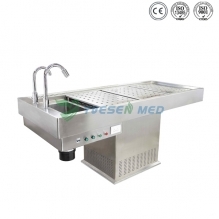 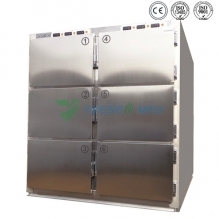 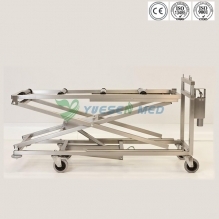 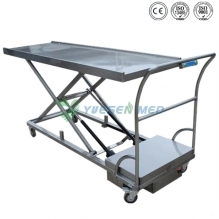 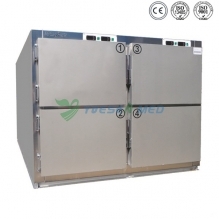 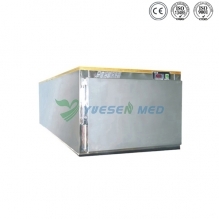 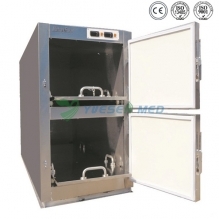 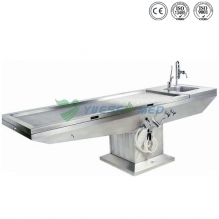 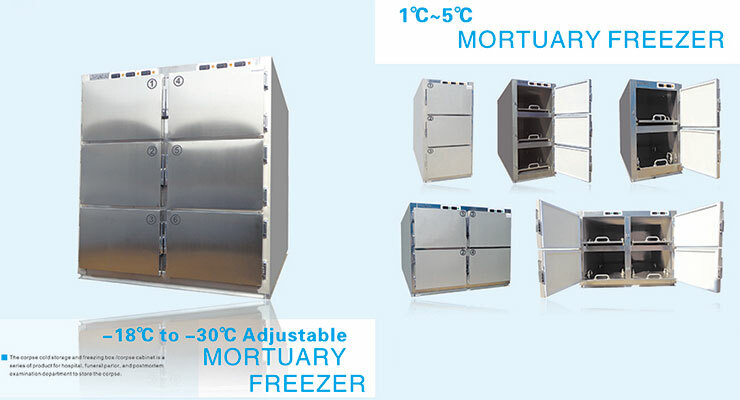 High Quality Morgue Equipment / Mortury Equipment with Low Price, Supplied By Yuesen Med. 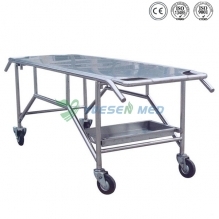 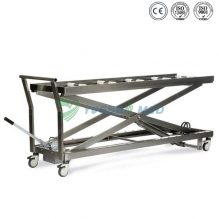 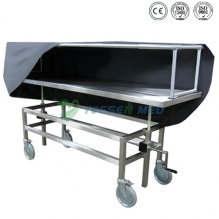 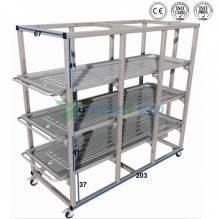 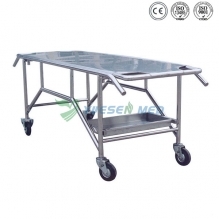 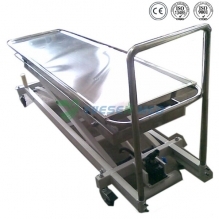 Mortuary Refrigerator, Morgue Transport Stretcher, Electromotion Trolley Lift Stretcher, Autopsy Table On Sale. 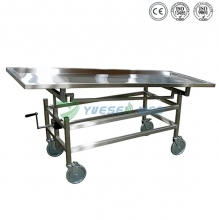 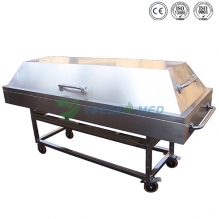 Morgue Equipment Supplier.